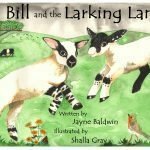 Lovely new story featuring Bertie and Buntie, Big Bill the Beltie Bull’s Belted Galloway twins. 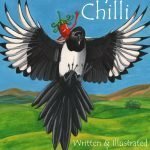 Meet new friends and find some surprises at Benyellary Farm. 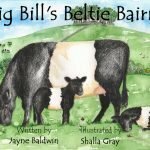 Big Bill’s Beltie Bairns is a lovely picture book from writer Jayne Baldwin and illustrator Shalla Gray. Belted Galloways Bertie and Buntie are in for a spring surprise when they go out to the fields of Benyellary Farm for the first time. Find out if it’s frightening or friendly by following them along the path to the pasture. 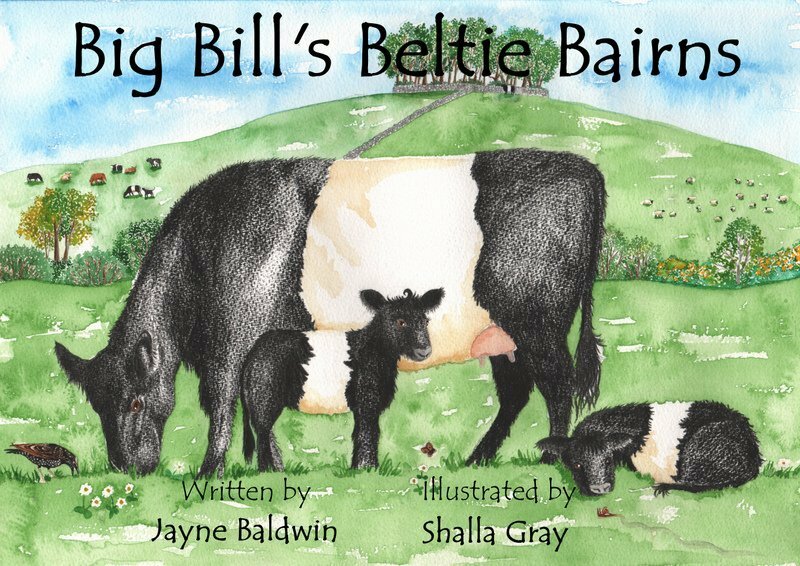 Be the first to review “Big Bill’s Beltie Bairns” Click here to cancel reply.